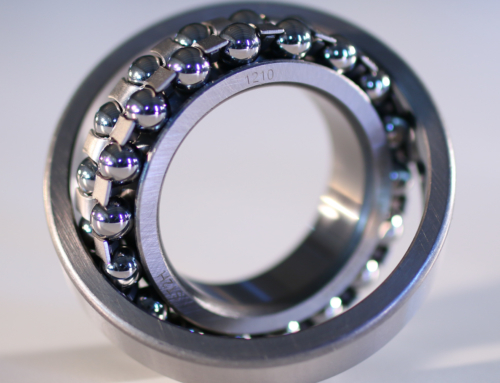 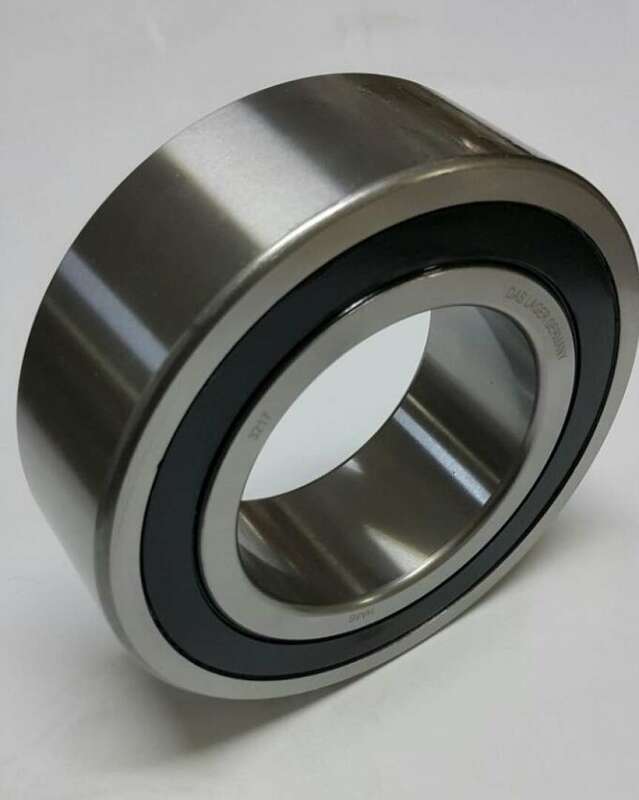 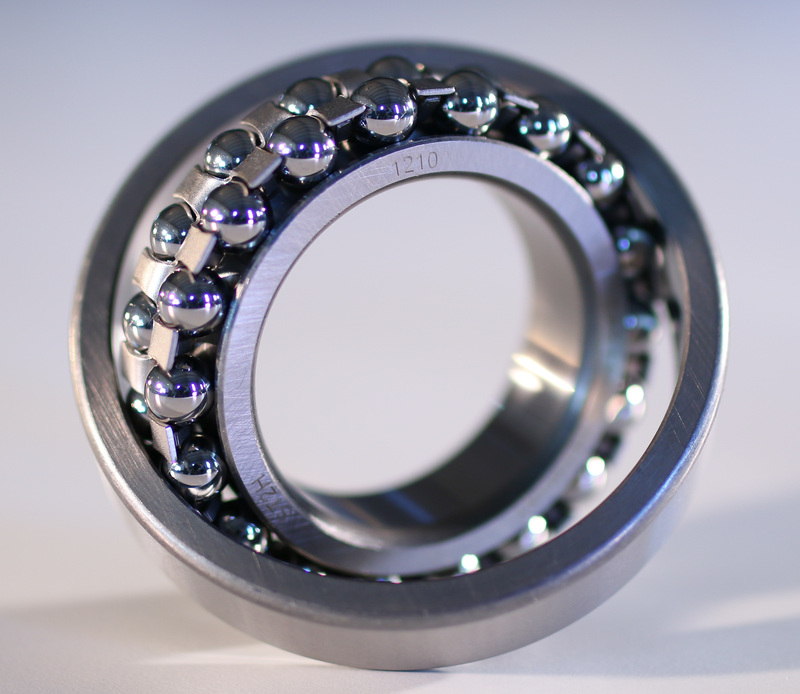 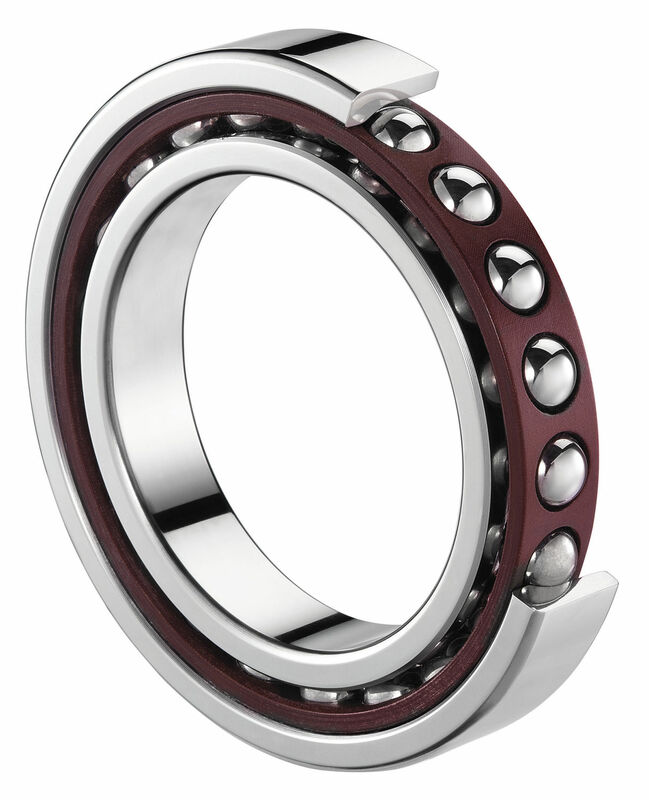 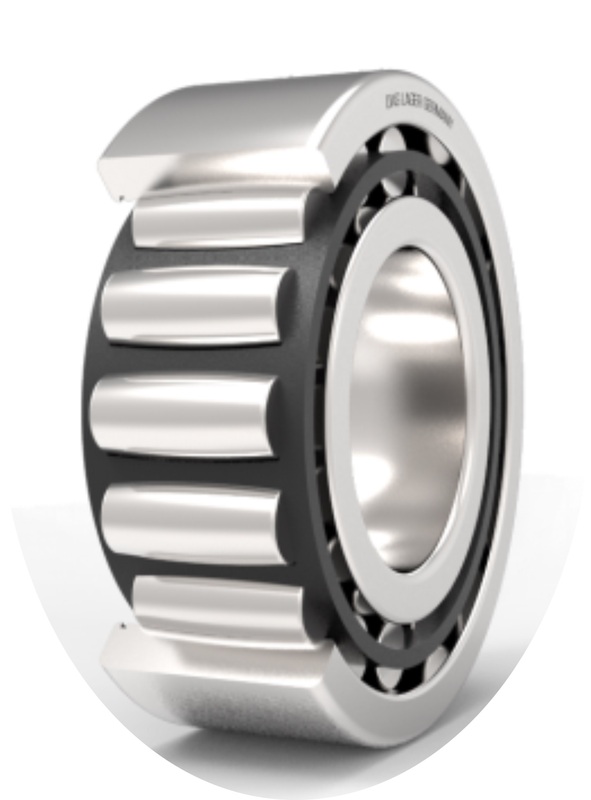 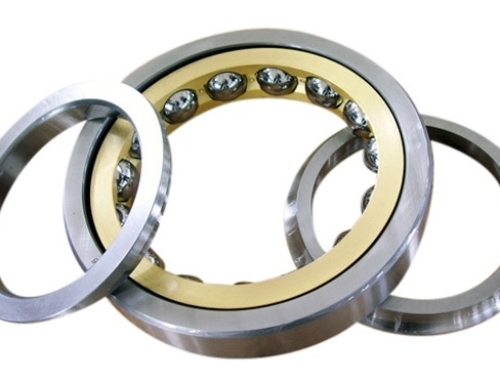 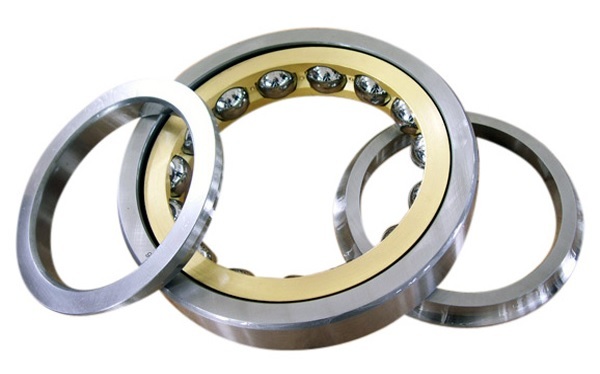 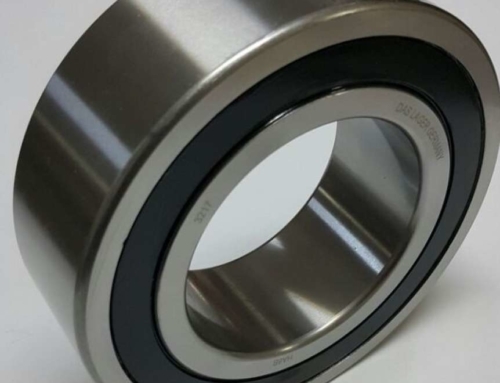 Toroidal bearings can carry good radial and axial loads, with a high capability of length and misalignment compensation. 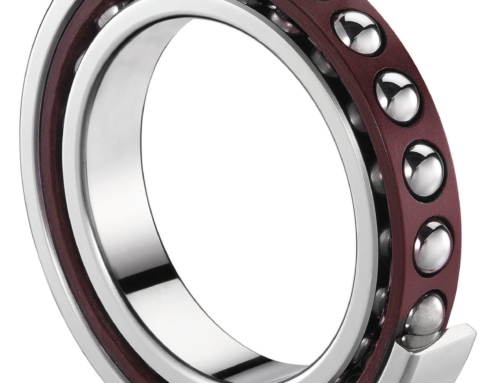 CBC Colombo Brugnoni & Co S.p.A. 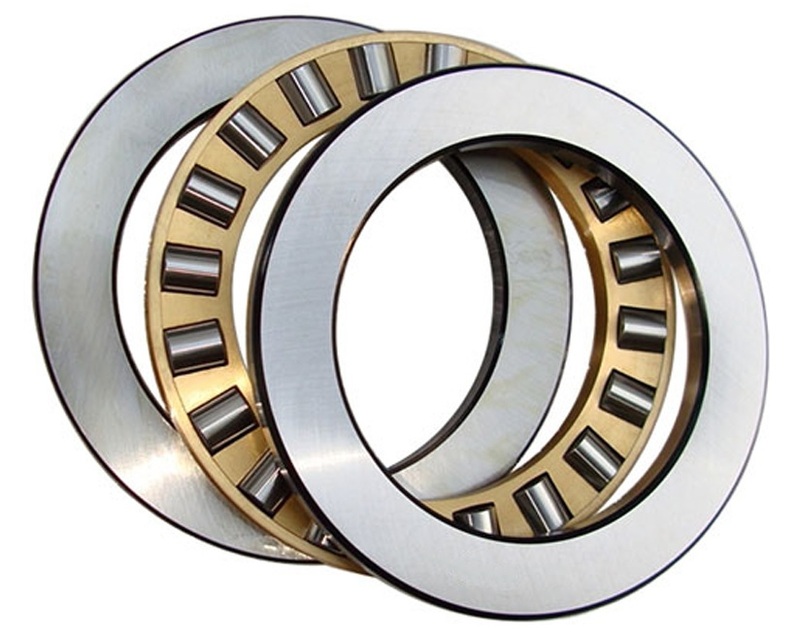 This site uses its own cookies and reserves the right to use third-party cookies to ensure the functionality of the site and to take into account of navigation choices.